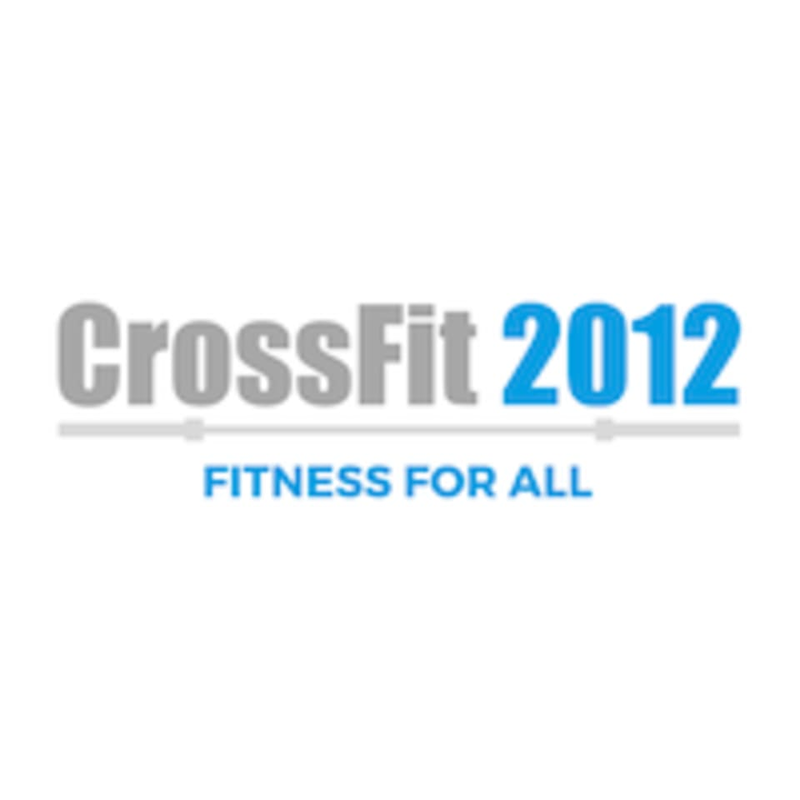 Start taking classes at CrossFit 2012 and other studios! Dress to sweat! Please be sure to bring a water bottle, sweat towel and clean gym shoes with you!